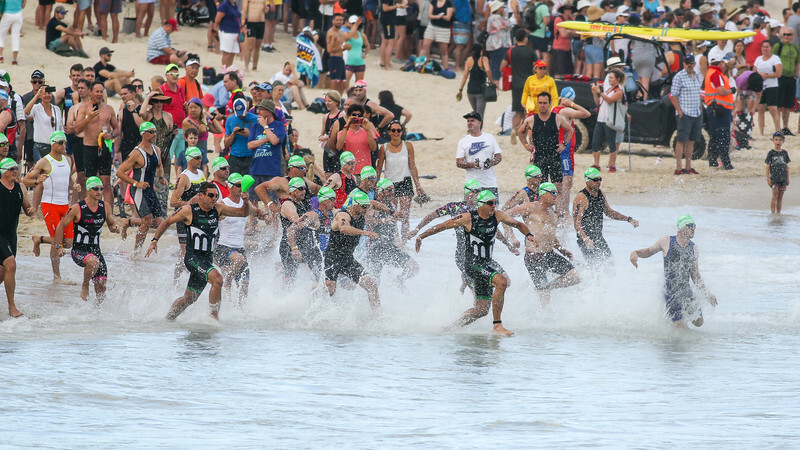 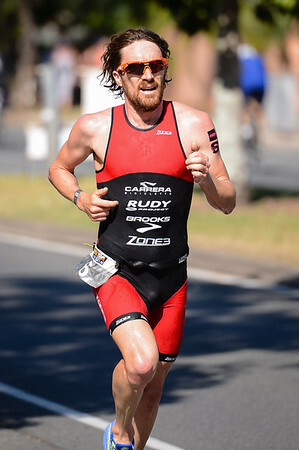 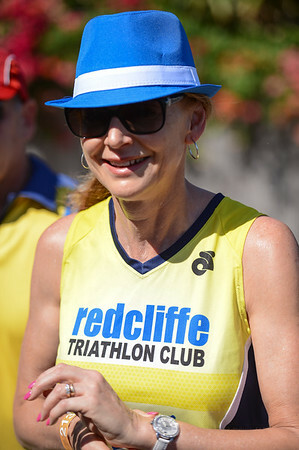 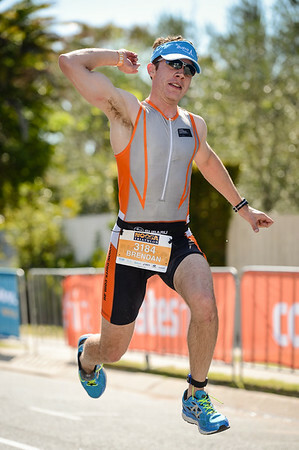 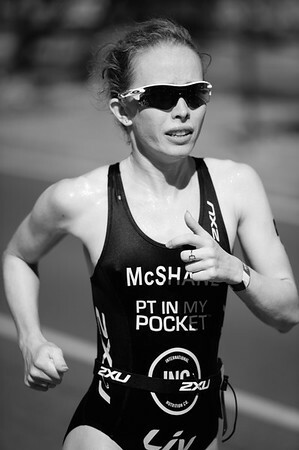 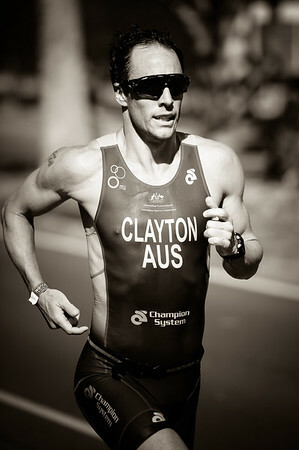 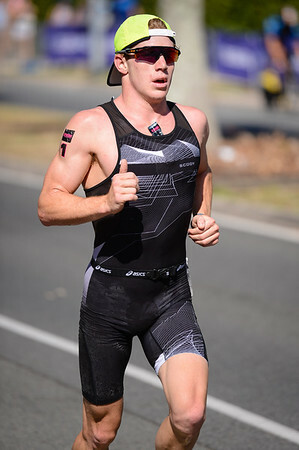 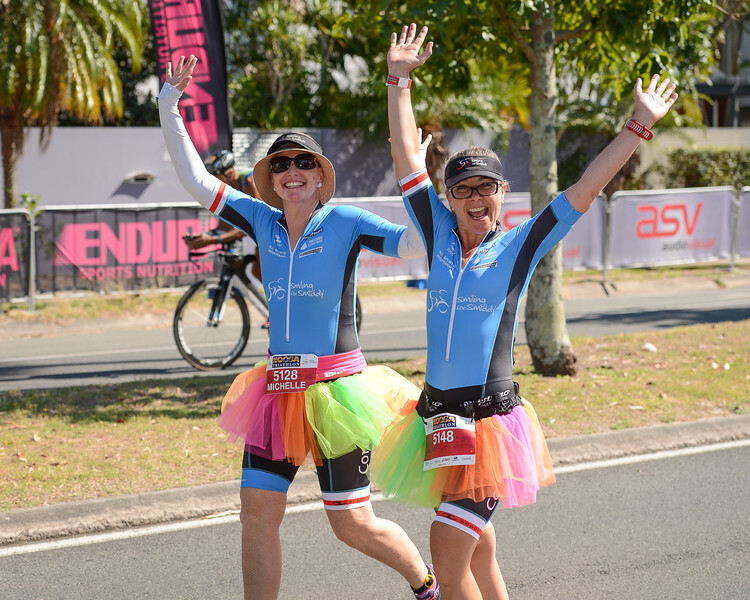 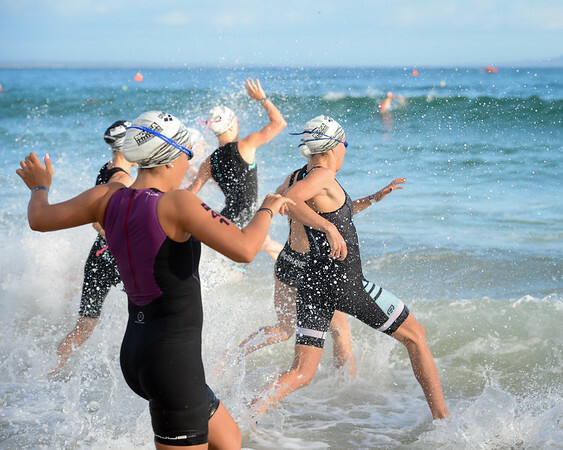 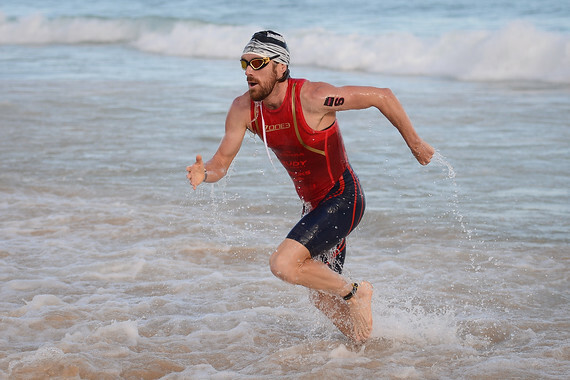 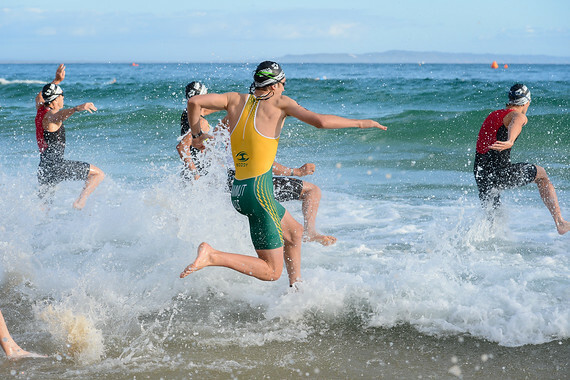 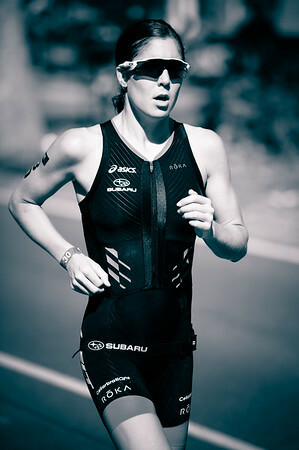 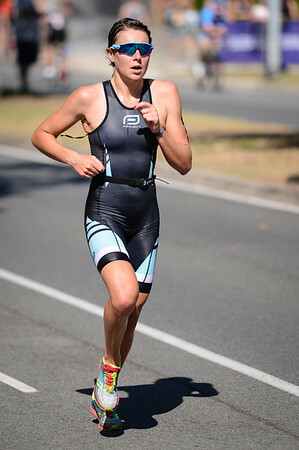 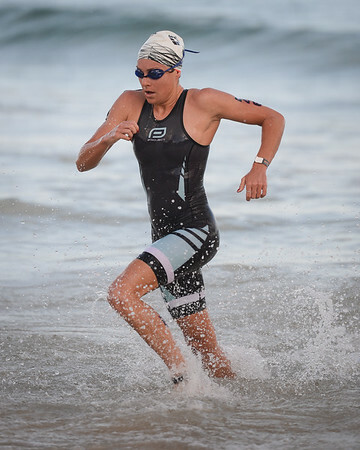 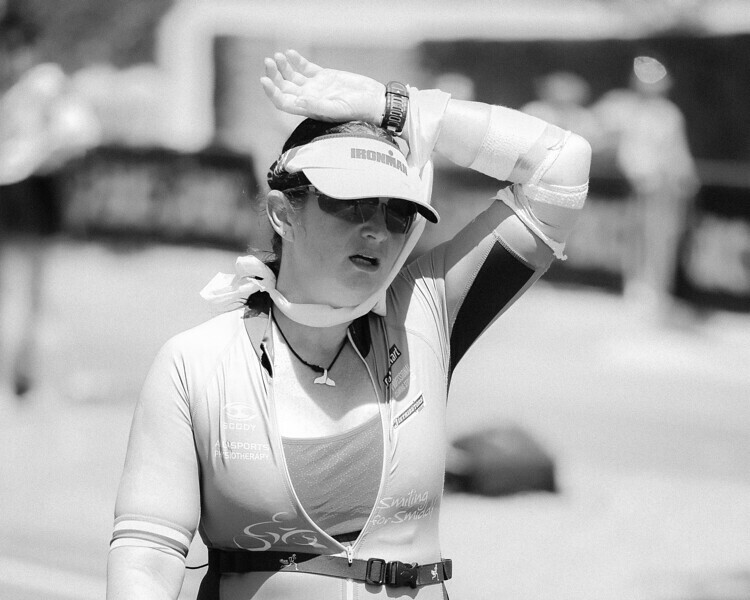 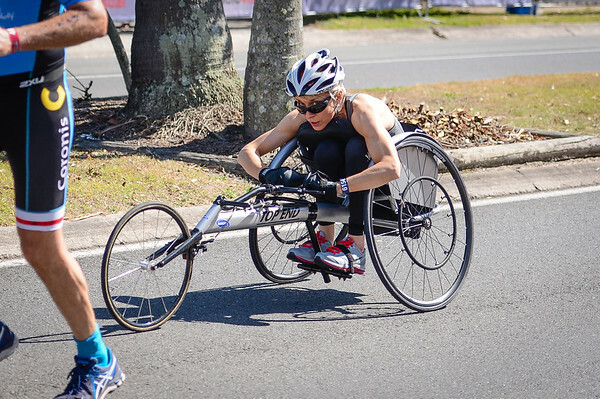 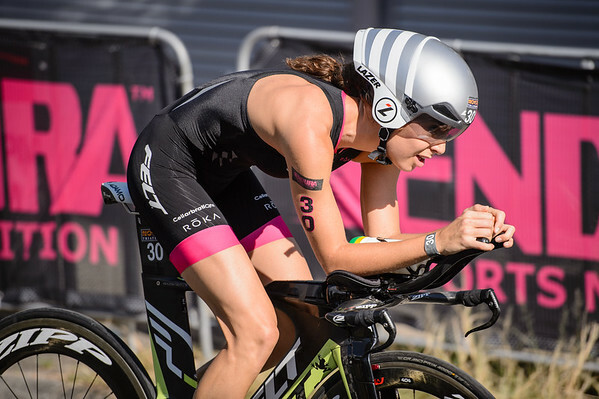 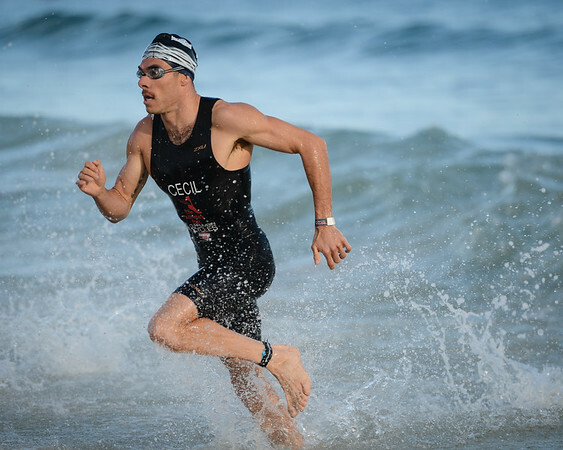 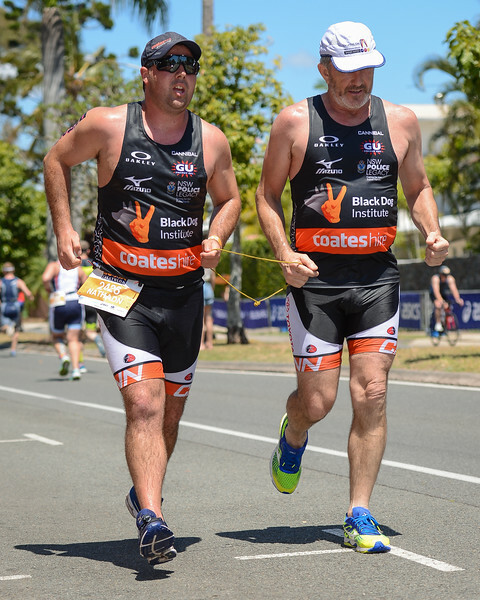 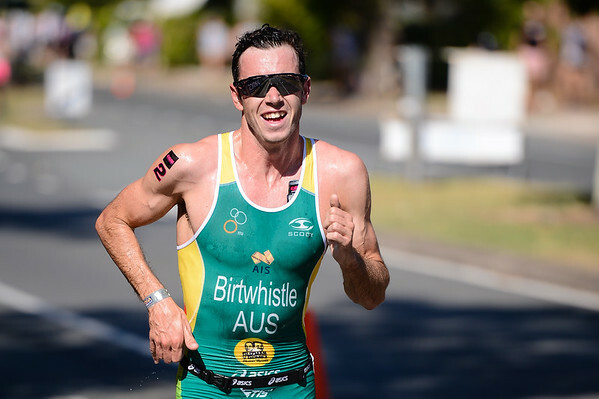 Here's my portfolio photo gallery on the 2016 Noosa Triathlon. 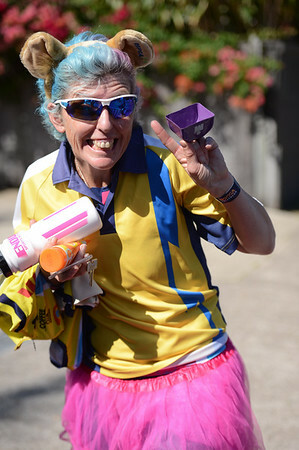 PS: I wold normally place a slideshow here but I don't want to burn too much of your mobile data, so feel free to check out the gallery when you have a moment. 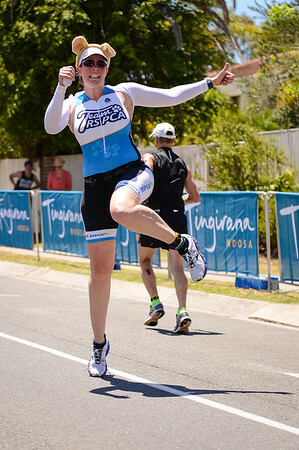 :) Des.